Metropolis at Metrotown is dedicated to engaging our customers to improve our community, now and in the future. Each year Metropolis supports a variety of initiatives from health care to arts to the environment. 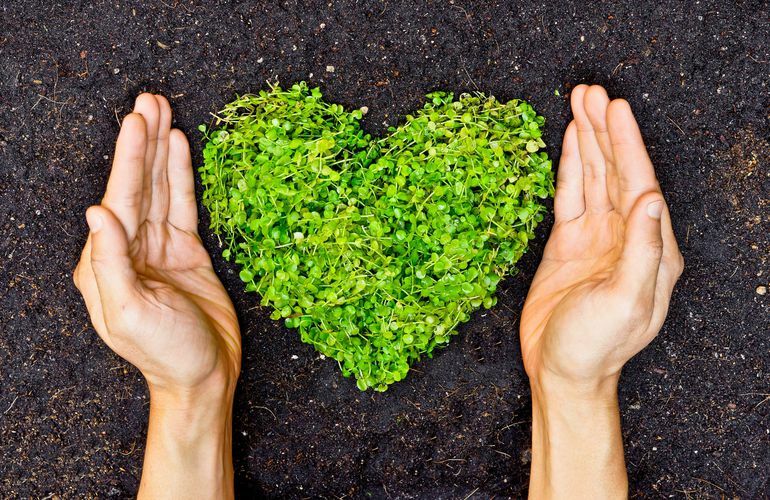 Metropolis understands the importance of a healthy environment, has taken action to reduce our ecological footprint and we aim to continually improve our practices. To date, we have successfully reduced our energy usage through the use of LED lights and autotiming systems and by turning off our fireplace when it is not needed, have reduced our natural gas consumption. Metropolis has also been a hub of recycling activity for years, providing tenants and retailers an opportunity to recycle paper, cardboard, tin, glass and electronics. Through our efforts we have been able to save several hundreds of trees, reduce waste and also help those less fortunate through the donation of computers, printers and monitors. Installed in 2015, organic recycling stations in the Food Court allow customers to simply bring their trays to one of the four stations, and our team will separate the organics, plastics, paper, bottles/cans, and waste items. This will lead to more organic material being diverted from the landfill and properly composted. Our procurement process has also been modified to focus on being green. For years we have recycled paper but now we use only recycled paper, double side our printing and strive to use green suppliers such as FedEx and Flash Couriers. Many of our contractors are also green. Marquise, for example, uses eco-friendly cleaning solutions and hybrid vehicles on site and TDM Landscaping also uses eco-friendly landscaping materials. Metropolis at Metrotown's commitment to taking action on climate change also includes encouraging our staff to reduce their environmental footprints and supporting environmental organizations. Many of our retailers also offer recycling services for products. From sneakers to cell phones to cosmetics, the retail industry is concerned about the environment, and is working to help protect it. Here is a sample list. For every recyclable device, Bell will make a donation to raise awareness for mental health. H&M around the world has a Garment Collecting initiative all year long. Bring in your unwanted garments and/or home textiles (of any brand, and in any condition) to any H&M location. These garments will then be re-purposed for re-use, recycle or donated to be re-worn. Plus, customers will receive a $5 voucher which can be used on their next purchase of $30 or more! More details here. MAC encourages you to recycle by giving you a free eye shadow, lipstick, or gloss if you return six empty containers from any of their products. Microsoft Retail Stores offer a Recycle for Rewards program as part of our commitment to making technology ownership hassle-free. Under the program, customers can now trade in their old electronics in exchange for Microsoft Retail Store credit. If a potential trade-in device does not have value, Microsoft can safely recycle it for the customer at no cost through their E-Scrap & Recycling program. Return any unused or outdated medicines to Shoppers Drug Mart for proper disposal. Medications cannot be recycled, however it is very important that they be disposed of properly. When prescription or over-the-counter drugs are thrown into the garbage, or flushed down the sink or toilet, their chemical components may find their way into the water or soil. The presence of these substances in the environment is emerging as an important national and international issue, according to Health Canada. Bring your own mug and receive 10 cents off your beverage. A tree will be planted for every used mobile phone returned to Telus (they don’t care whether it is a Telus phone or not).